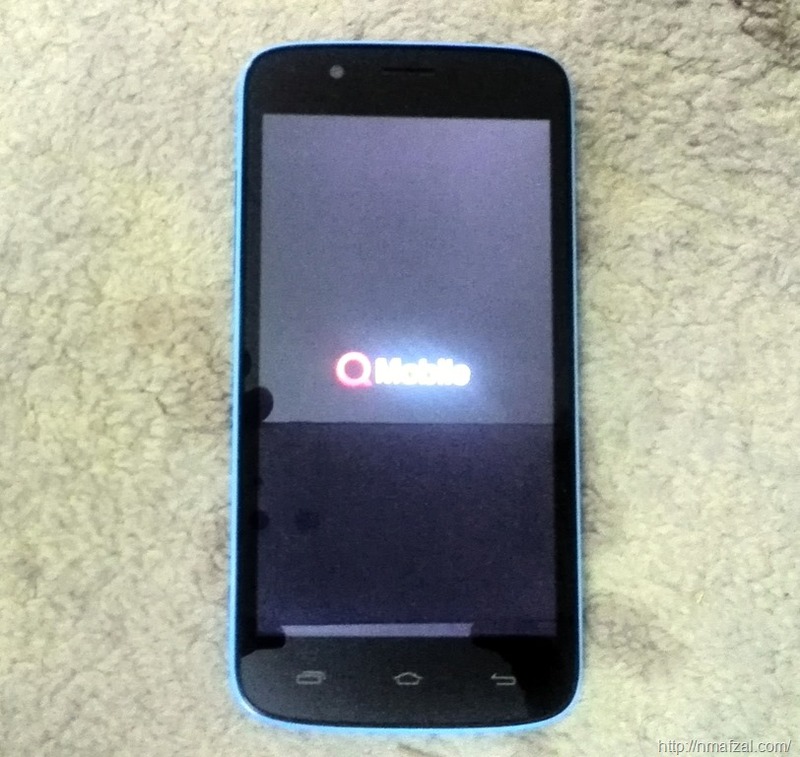 I made a post couple of years back on how to Factory reset or Hard Reset your Q Mobile if the screen is broken or doesn’t work. 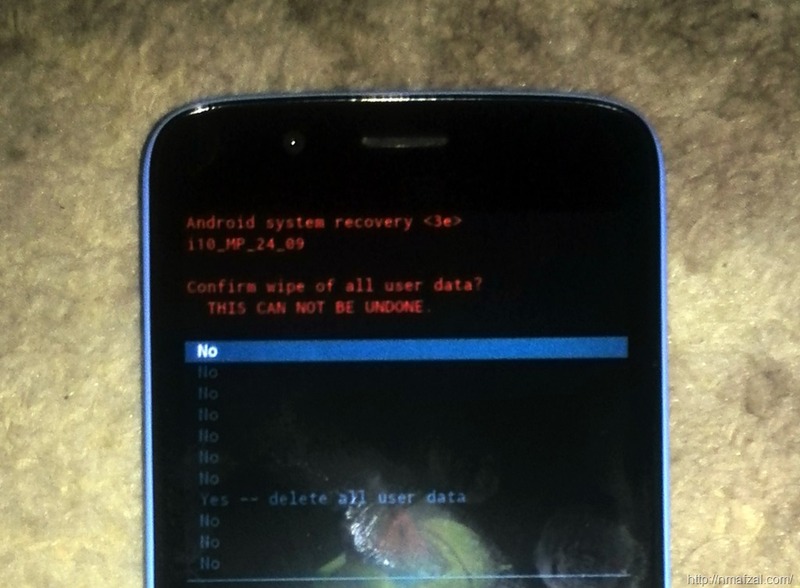 Since then I have been getting requests on how to Hard Reset a Q Mobile i10. 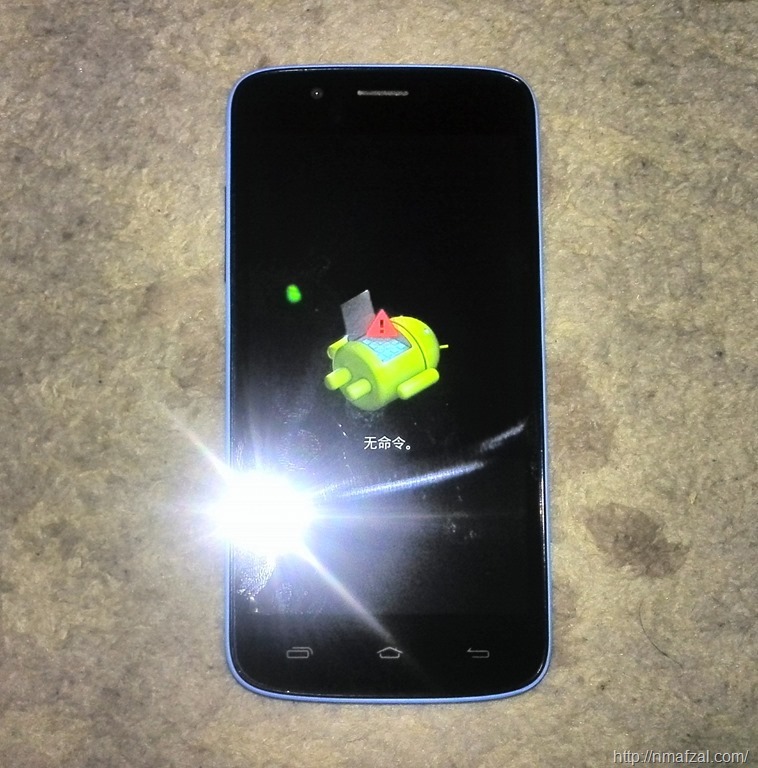 So here’s a small post on how to Factory Reset the Q Mobile i10. I think the same procedure should work on all I Series Q Mobile phones. I hope you find it useful. 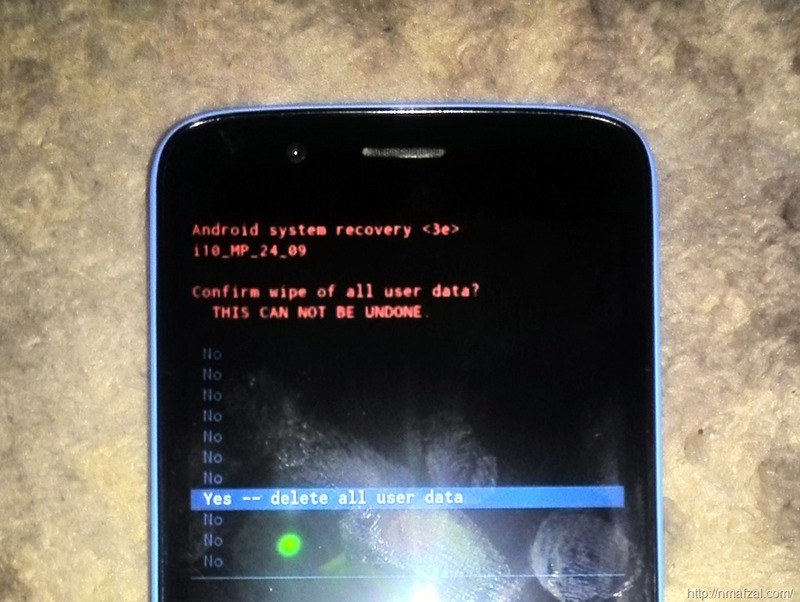 Please follow these steps to Hard Reset/ Factory reset your Q Mobile i10. 1. Switch off the Q Mobile i10. 2. Remove Battery, SIM card and micro SD card. 4. Replace SIM card, micro SD card and battery. 5. Press Power and Volume Up Button simultaneously for about 10 seconds. The phone will vibrate. 6. Next the Android man down icon will appear. 7. Press Power button and you will see the following screen. Select wipe data/factory reset by pressing the Volume Down key and press Power Button to confirm. 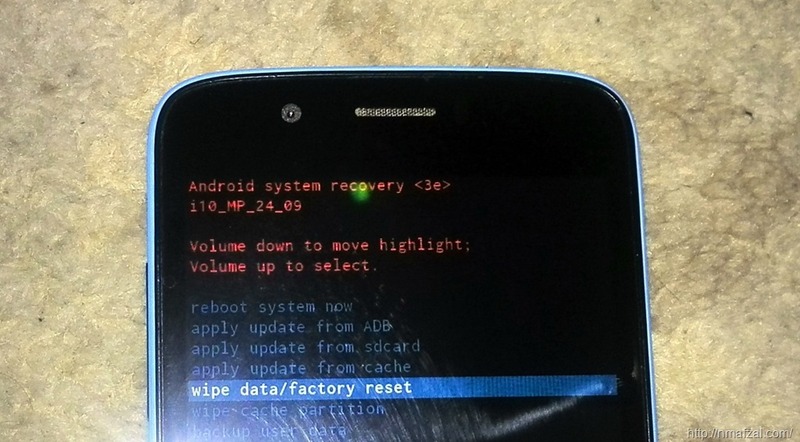 The phone will show Android Man down logo again and start the Hard Reset procedure. It may ask you if you are sure you want to continue. Select Yes and press Power Button. See this pic. Hard resetting means losing all data! Be sure before selecting “YES”. The Hard Reset routine will run for sometime and your phone will restart. Good Luck! Hi, I have Q Mobile A 500 and it stopped on noil Logo when I start it. When I Press volume batten together and power batten it shows Factory Mode with 5 options. 1 Auto Test 2 Manual test 3 Test Report 4 Debug Test 5 Clear eMMC 6 Version 7 Reboot. The two Option is not appear on screen for reset. What Should I do? well I have followed all the steps accordingly but the inconveniencing part is,as i select the reboot/wipe data option, the following information has no “yes” as part of the options. I suggest you try the volume UP/Down button. Or maybe the power up button. Then please attach it to a PC and save your data. Can you give me your whatsapp number please?